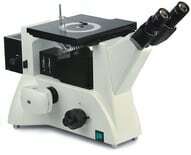 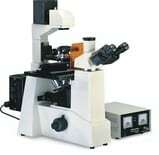 polarization series and video series microscopes. 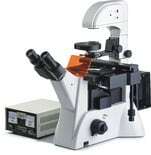 We focus on delivering excellent optical quality and perfect operating performance in a Microscope Technological innovation with quality at first. 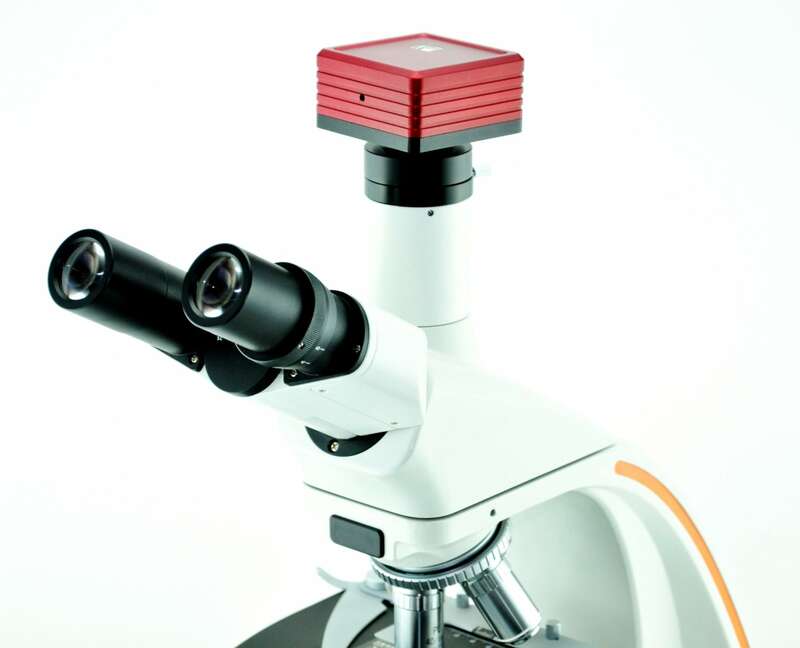 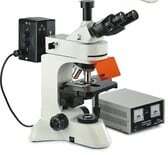 Also see our Microscope Camera products icluding our CMOS camera, our CCD camera for microscope and the iWorks software for analysis and imaging.